To get a clear glowing skin we do so many things. 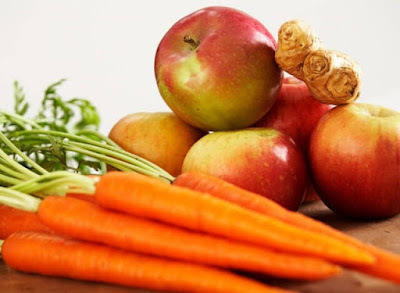 Now lets see howw to get clear skin by drinking homemade juices. 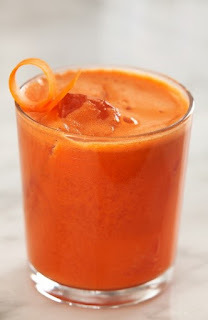 we all make these juices easily at home. Hello everyone. Nowadays we are becoming more concerned about our skin. For better skin care we have a better solution. 😊 Getting a clear skin is a dream for many of us. I our day to day life our skin becomes rough and then it starts storing dirt and oil. 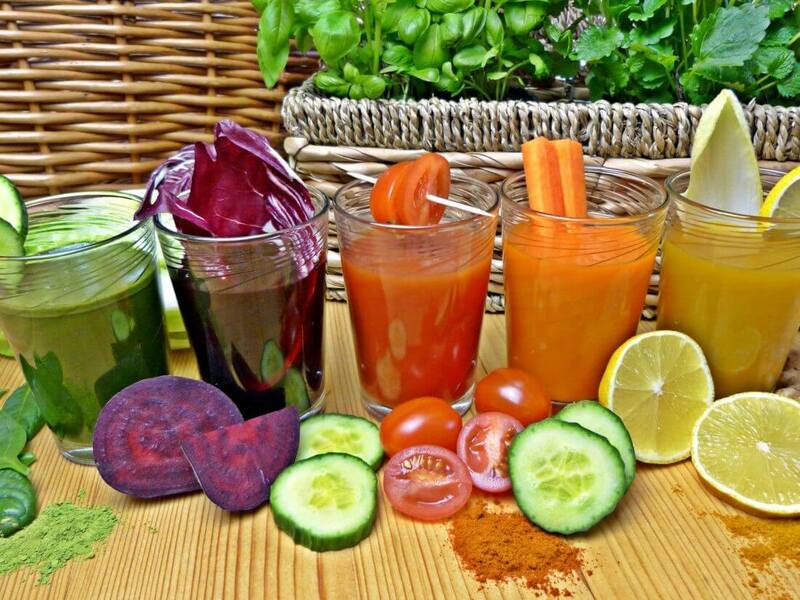 By drinking these homemade juices you will get your clear skin back in no time. Juice is the new trend that has caught up the youngsters and finally something that can also be encouraged. These juices are able to clear the skin to such an extent that cannot be achieved even with your most expensive chemical products. 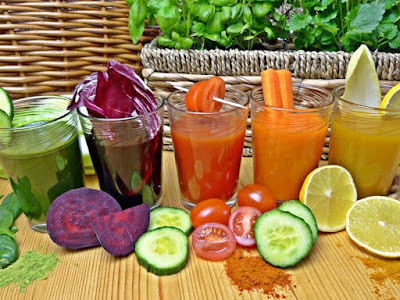 Make different kind of juice recipes everyday and discover the gorgeous and glowing skin that you never saw before. Moreover, it’s also healthful. Some juice mix that you can blend on your own are given below. Incorporate them in your daily life and get an absolutely clear skin and healthier life as well. Grind all these ingredients in a blender and drink it early in the morning everyday. This juice keep acne at bay. Cut all the ingredients and mix it in a blender and drink it. This juice brings healthy skin. 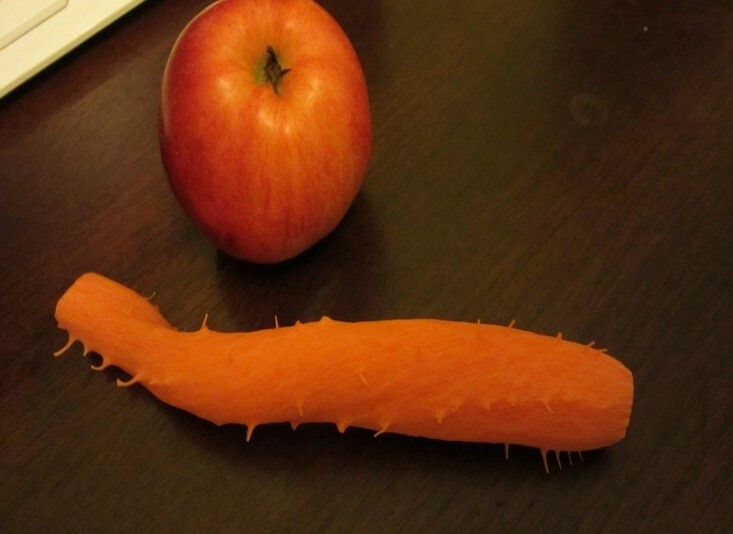 Peel the beetroot and carrot. Cut them into small pieces and wash it well. Put it in a blender. Then peel the ginger and add it to the blender. Then blend everything together until it gains a smoothie consistency. Drink it everyday on empty stomach. It makes skin to glow. Peel the cucumber, carrot and apple. Chop it and put them in a blender. Add celery stalk and blend it. Have this juice at any time whenever you feel everyday. Smoother skin is found as resultant. 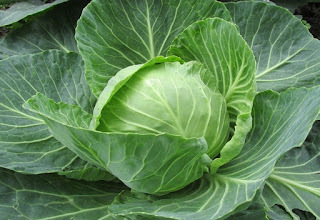 Cabbage has beta-carotene, selenium and vitamin C. It helps our body to combat aging. 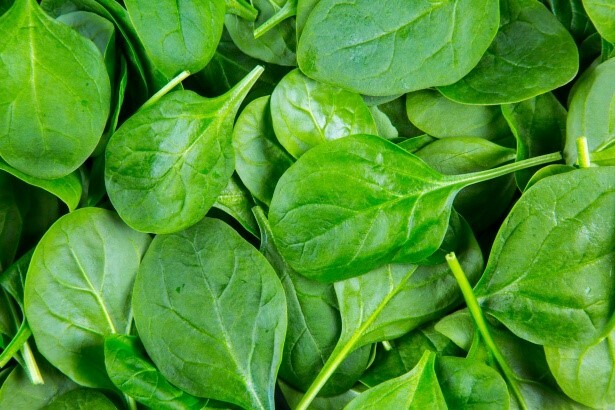 Spinach is high in beta-carotene that helps to prevent skin damage. Spinach gives free radical protection. 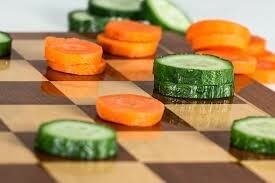 It is also a rich source of vitamin C and E. Carrots have Beta carotene which is vitamin A. 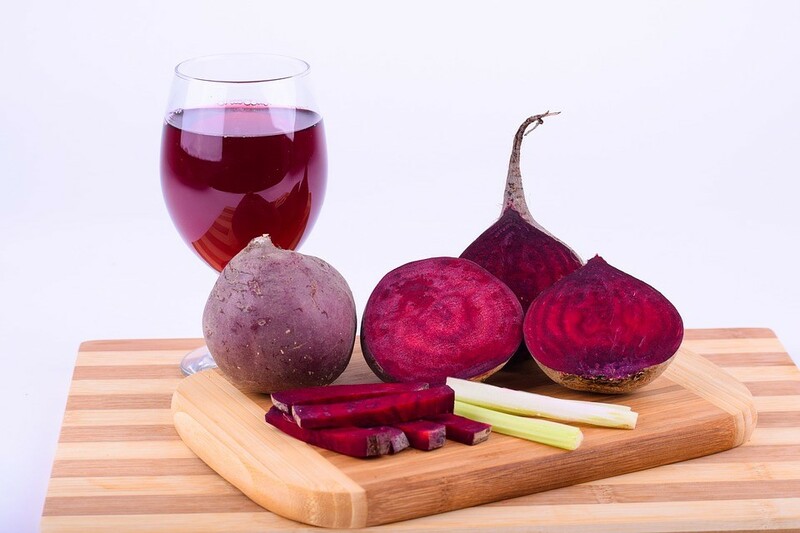 It is a very powerful antioxidant that helps to prevent cell degeneration. It slows aging and helps to maintain a youthful skin. Carrots also contain vitamin C that helps the body to produce collagen. Collagen is very important for skin elasticity, keep wrinkles at bay and also to slow the aging process. This juice helps to keep the skin clean. Brew a cup of green tea along with grated ginger. Add lemon juiceand honey and relish this drink throughout the day. Lemons are very good citrus fruits that are very effective as medicine and food. They have vitamin C, vitamin B and citric acid. 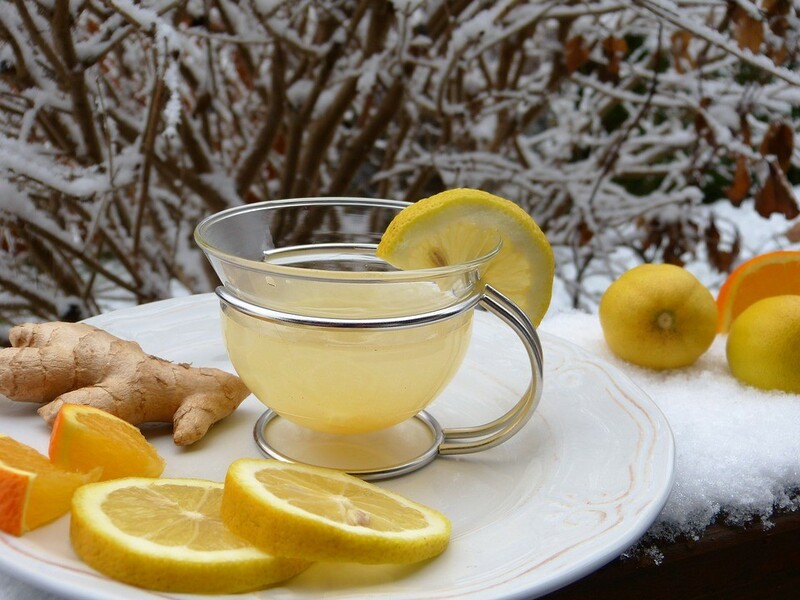 Ginger increases the health benefits and boosts the immune system. When added to any juice, it reduces the inflammation hence perfect solution to ban the acne. It contains potassium, magnesium, vitamin B6, manganese apart from anti oxidants. It clears your skin. Check Out : Is a Herbal Herpes Cure Possible? Lemon juice- 2 tea spoon. Mix lemon juice with it. Result: Tomato has high concentrations of antioxidants that help in reducing the signs of premature ageing like wrinkles and fine lines, making your skin look fresher and youthful. Tomato helps in shrinking pores, removes tan and reduces sebum. 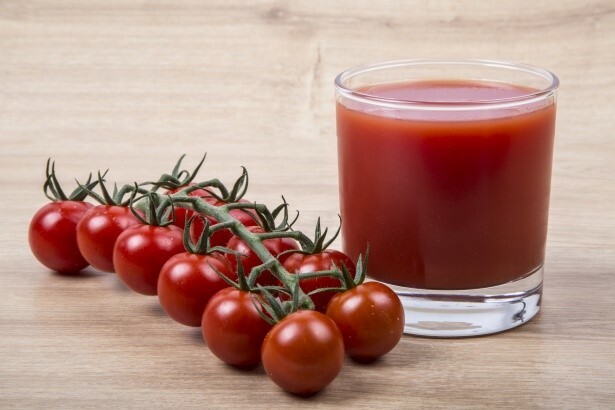 A glass of tomato juice is definitely one of the best juices for glowing skin. Mix aloe vera with honey well until it becomes like watery. Aloe vera juice is one multi-tasker that does wonders for your skin and hair along with overall health. It has various vitamins and minerals that help maintain the natural glow of skin. 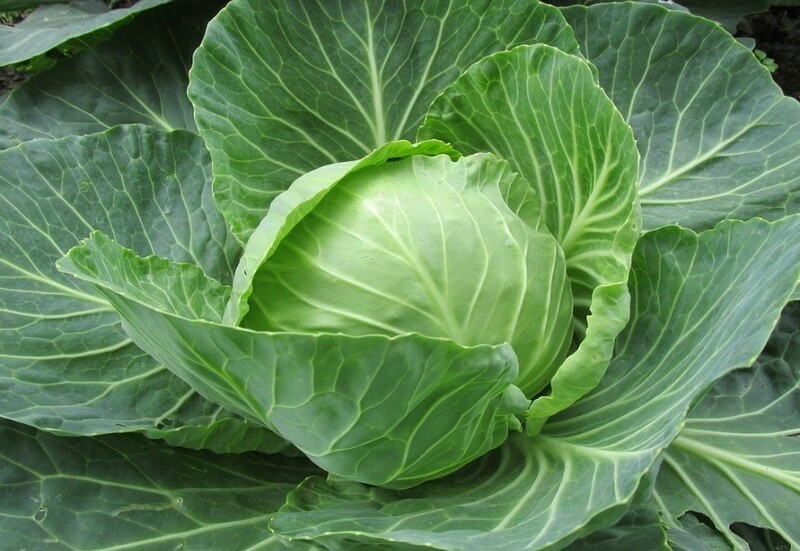 It has hormones like auxin and gibberellins that works as skin healers. a paring knife, remove the part of the pomegranate that looks like a crown. I like angling my paring knife downward and making a Using circle around the crown. Score the pomegranate into sections. I find scoring the fruit 4 times is enough, but it can be scored it a few more times. Break open the pomegranate into sections. Fill a large bowl with cool water. Break apart the pomegranate arils underneath the water. It helps prevent pomegranate juice from squirting everywhere. 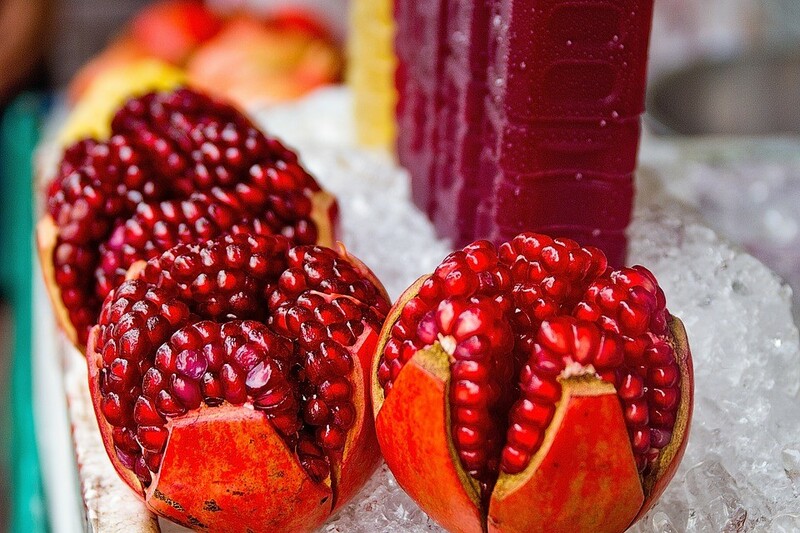 Drain the water from the pomegranate arils when you’re done separating them from the rind. Pour the arils into a blender. Blend until all the arils have been crushed but most of the seeds are still in tact. This usually takes no more than 15 to 20 seconds. Pour the juice through a strainer. You’ll notice that the juice passes through the strainer pretty slowly because the pulp is quite thick. To speed up the process, use a rubber spatula to press the pulp through the strainer. 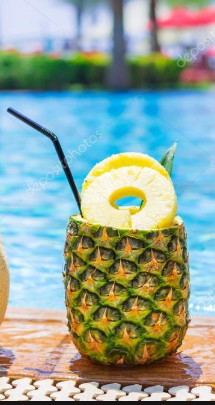 The juice should drip faster. 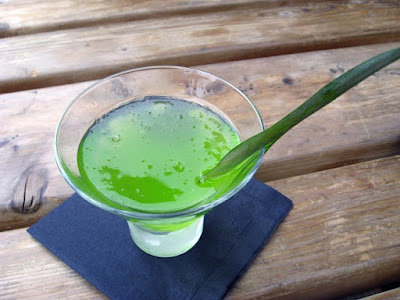 Pour juice into a glass to serve. 2 to 3 large pomegranates should yield about 1 cups of juice. Take care of your skin as it expresses your beauty and make feel you confident.